The Pretty Jacket is a unique jacket with its exceptional blend of fashion and functionality. With high quality 90/10 down insulation, a removable hood, and a bi-material design, the Pretty provides ideal thermal regulation and maximum comfort. 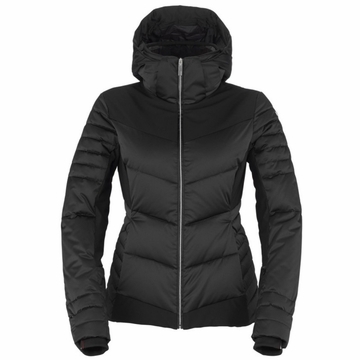 Additionally, the jacket’s alternating padded and flat surfaces lend to the Pretty’s flattering and stylish look.